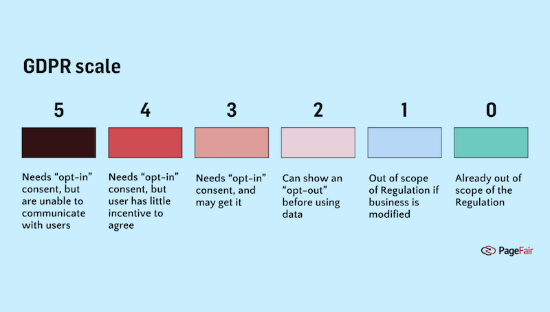 Talking about personalization, new EU laws will prevent Google and Facebook from using the personal data they hold for advertising purposes without user permission. So, what does that mean for your digital marketing strategy? 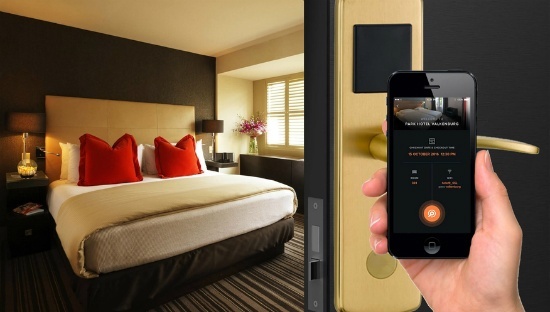 As mobile access adoption rises, there are a few important things hotels should consider when making the move to mobile locks. Hotel Management reached out to several lock experts to discuss what should be well thought out prior to mobile-access installation. It’s challenging being a Revenue Manager. 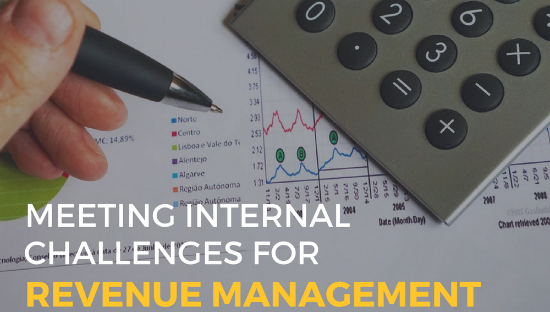 Many of these challenges come from client demands, but in this piece, Netaffinity focusing on the internal challenges faced by Revenue Manager. These are generally a little easier to fix than external factors and can have a significant impact on a Revenue Managers efficiency. 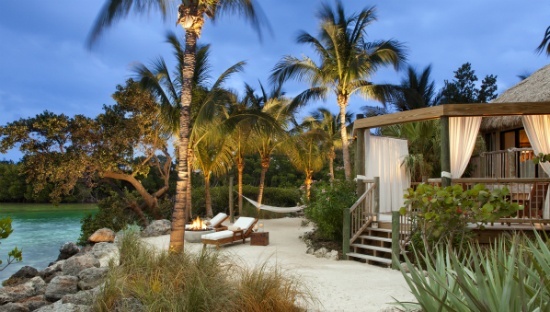 A personalized approach to hotel search resulted in an 82% increase in click-throughs for Trivago. 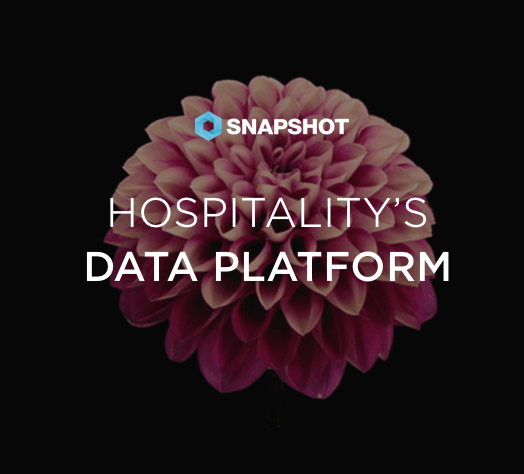 Trivago identifies whether a customer is business or leisure, whether they are looking for a room for a weekend jaunt or a week long vacation, for an individual or a family, and then, based on that assessment, offers content more appropriate for that customer type. This could a picture of the pool, an offer for faster Wi-Fi or information about nearby restaurants or tourist attractions. Trivago claims that the display of content specific to the customer type or trip type has a huge impact on click-throughs. Google and Facebook will be unable to use the personal data they hold for advertising purposes without user permission. This is an acute challenge because they cannot use a “service-wide” opt-in for everything.